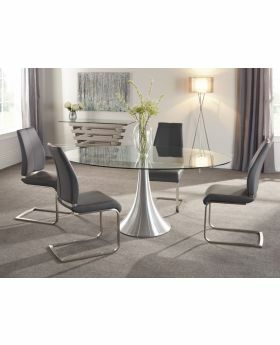 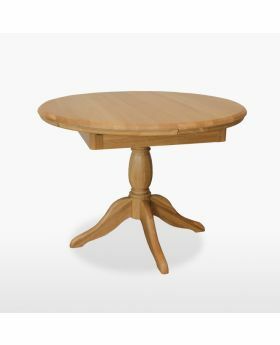 We source our round dining tables from top brands, known for their quality craftsmanship and their stunning designs. 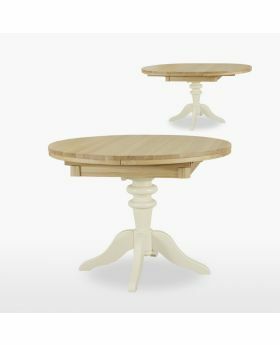 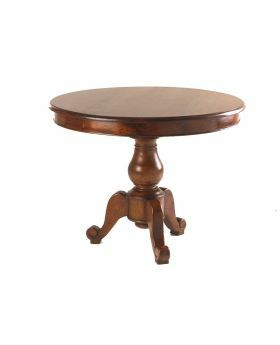 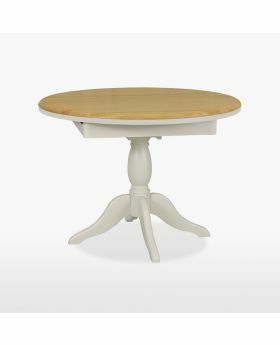 Our range of round dining tables offers a variety of choices allowing you to find the perfect dining table for your home. 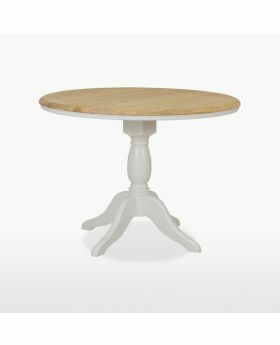 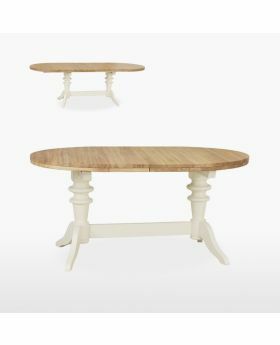 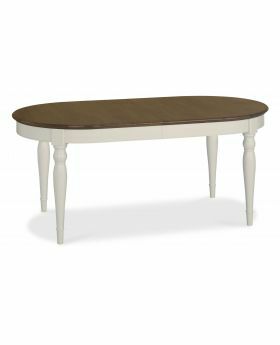 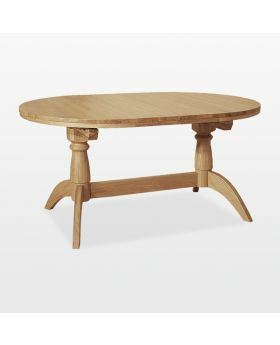 Whether you're looking for an extending dining table, a wooden table or even if you haven't yet made up your mind - our round dining tables come in a wide selection of materials, styles and finishes. 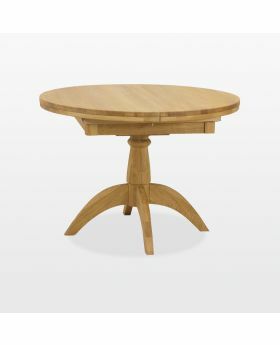 Browse the collection now so you're ready to dine and entertain in style.